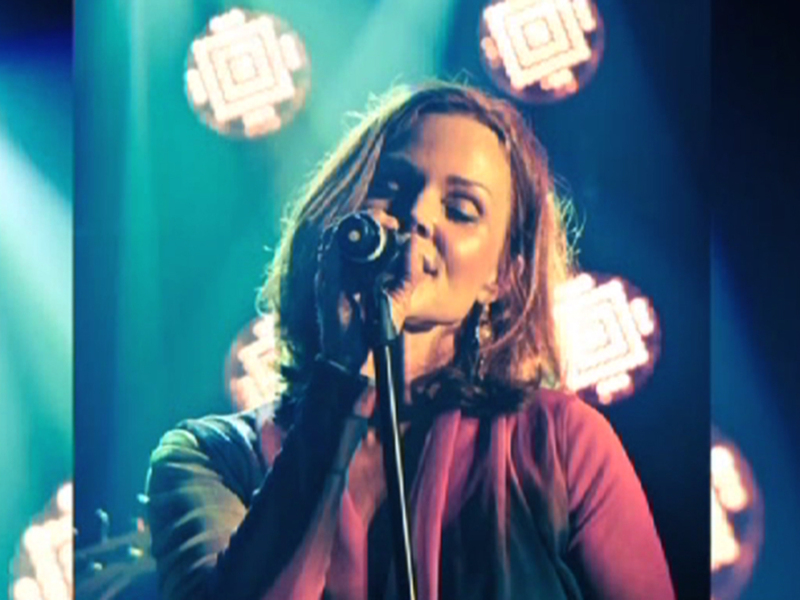 The Go-Go's Belinda Carlisle returns with some "Sun"
Belinda Carlisle is out to prove she's still got the beat. Following a lengthy break from the music scene, the former lead singer of The Go-Go's has a new album out, "Icon," in stores March 19, along with a new single, "Sun." Carlisle first shot to fame in the early-1980s as a member of The Go-Go's, a band that made music history as the first all-female group to play their own instruments, write their own songs, and reach No. 1 on the music charts. The group is best remembered for the hits "Our Lips Are Sealed" and "We Got the Beat." Carlisle also launched a successful solo career with singles like "Heaven is a Place on Earth." Now, Carlisle, 54, wants to re-capture the magic with "Icon." "My voice is much more mature now," Carlisle told CBS News' Edward Lawrence during a recent interview in Los Angeles, "I think I am a better singer absolutely. My vocal tones are still the same." Carlisle also filled Lawrence in on what she's been up to for the last 17 years since she stepped away from the U.S. music scene. Watch the video above to find out what she's been doing.